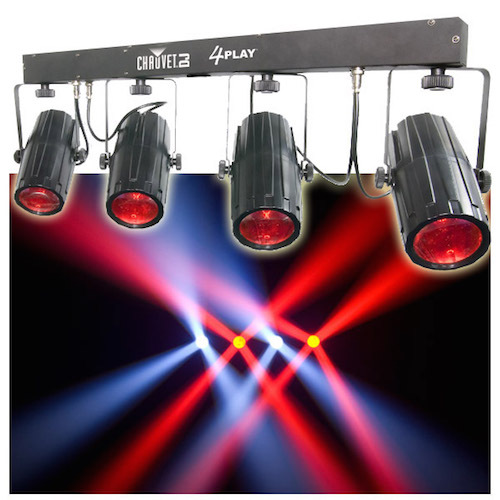 The 4PLAY™ provides a ready-to-go light bar for the entertainer on the go! 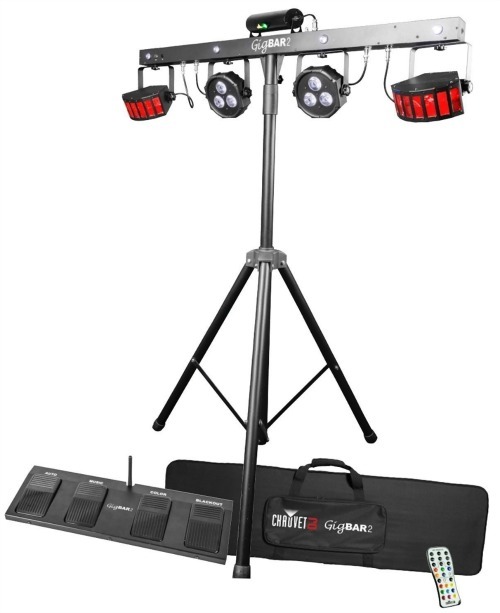 The 4PLAY™ fits onto most standard tripods, including speaker stands and the 4BAR™ tripod. And, it comes with a free travel bag.